Draft, view and edit any kind of documents online. Never lose any version of important files thanks to revisions option. Add spreadsheets, presentations, music, movies and pictures. 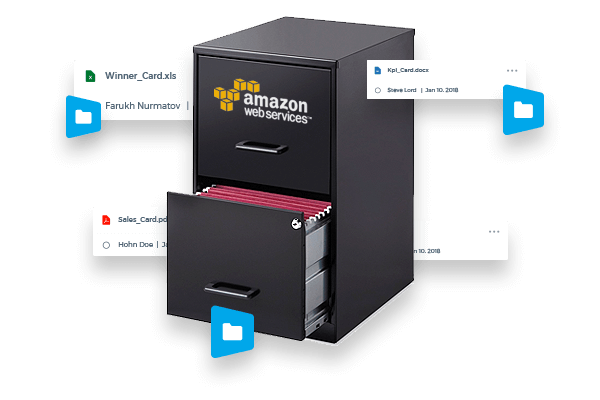 Not only your files are accessible in central location from any part of the world 365 days in a year, but also stored on Amazon servers that meet industrial security and data integrity standards. 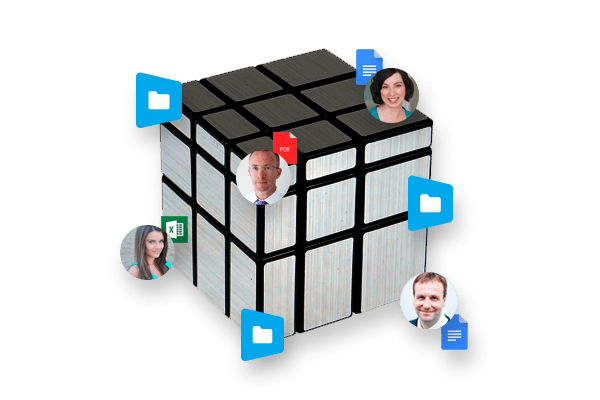 Share files with your colleagues or clients. 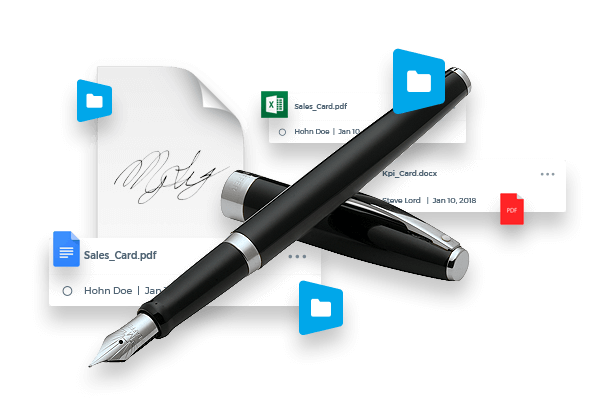 Invite them to collaborate and edit documents in real time. Organize files under folders and sub-folders by team, project, file type, and author.